‘Chain Protect’ – extra protection for timing chains from Schaeffler and Liqui Moly, is now exclusive for the Automotive Aftermarket. 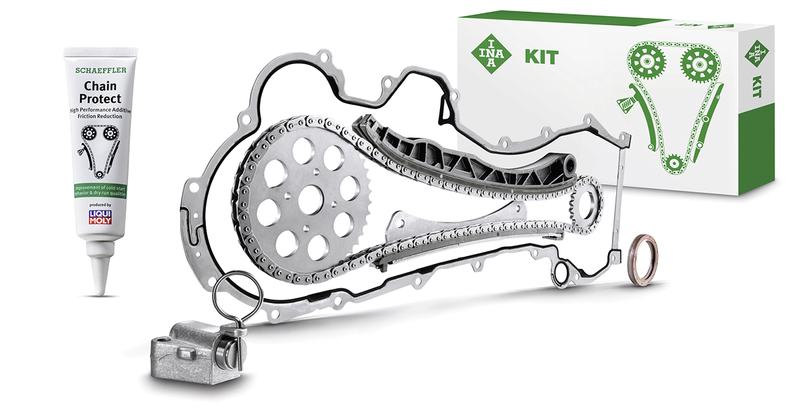 For optimal lubrication and additional protection against wear, Schaeffler is including a chain additive with its INA Timing Chain Kits, effective immediately. This new product, developed by Schaeffler and the oil and additive specialist Liqui Moly, is said to reduce running in wear after chain drive replacement by up to 20 percent. 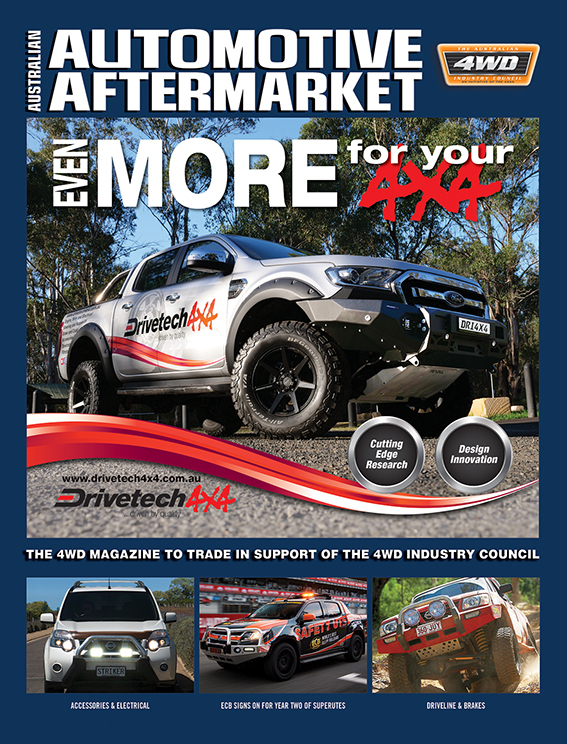 With this additive, Schaeffler and Liqui Moly say they are bringing a novelty to the automotive spare parts market. The lubricant was developed especially for timing chains, which must run dependably on a sustained basis under high load and engine speeds. 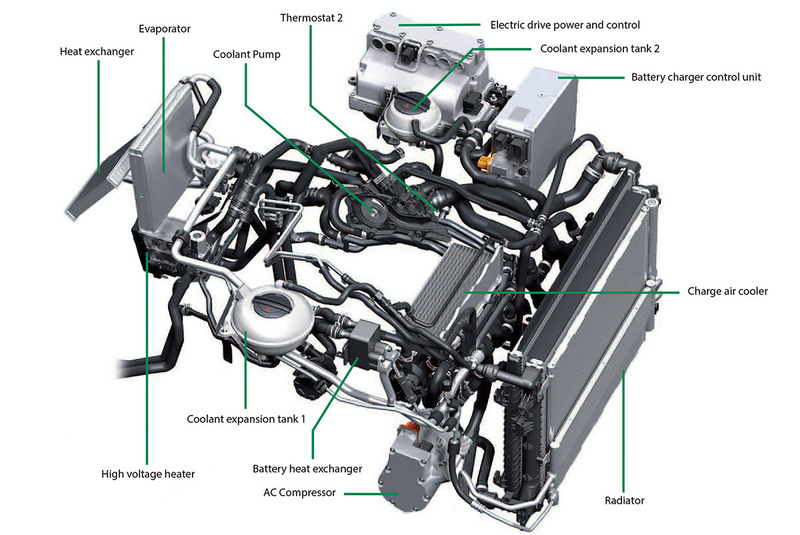 Demands on timing chains are particularly high in vehicles that drive mostly short distances. worn-down, older engine environment with contaminated oil residue and this is exactly what Schaeffler is addressing with the new lubricant, it says. Decisive factors for the long service life of the new timing chain, and with it smooth engine operation, are the replacement of the entire chain drive system, the use of manufacturer-specified oil and the additional reduction of wear from the new additive. 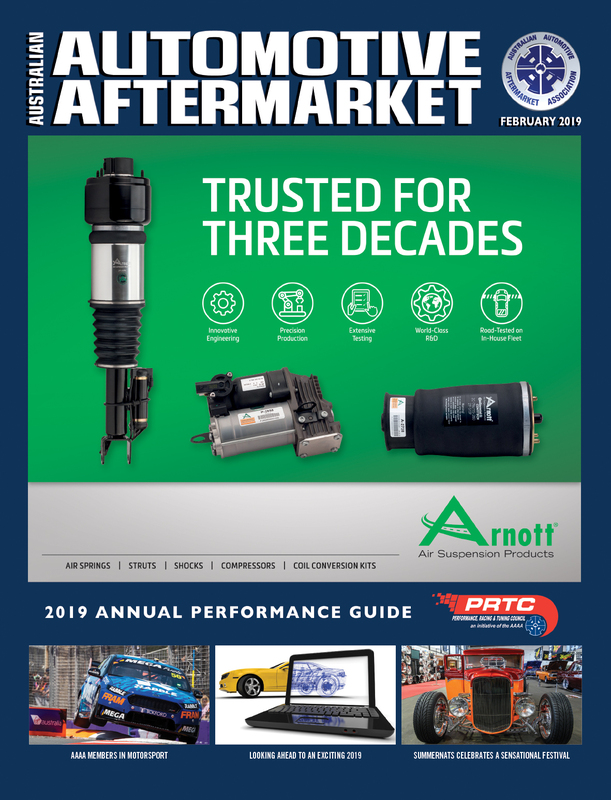 “Mechanical wear, and chain elongation resulting from this, are caused mostly by inadequate lubrication, and can in a worst-case scenario lead to engine damage,” Schaeffler Automotive Aftermarket Director Program Management Extended Products, Maik Evers, said. At installation, the additive, which is based on the low-friction lubricant MoS2, is applied to the chain and sprocket to create a heavy-duty lubricating film on all metal surfaces that rub or slide against each other. It reduces friction and guarantees smoother chain operation. This is especially beneficial when breaking in a new chain in an engine environment that is already broken in. It results in up to 20 percent less running-in wear of the new parts. 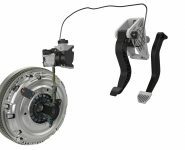 The INA Kits also come with timing chains, chain sprockets, hydraulic and mechanical chain tensioners, tensioning and guide rails, along with the appropriate gaskets and all mounting parts needed for professional repair. The advantage of the Kit is that by replacing the entire timing drive system, garages can avoid costly follow-up damage to the engine. Here registered users will not only have the TecDoc online catalog for all manufacturers available to them, but all technical information as well, like installation videos and technical brochures, along with Schaeffler’s comprehensive technical training program – for replacing timing chains, for instance. 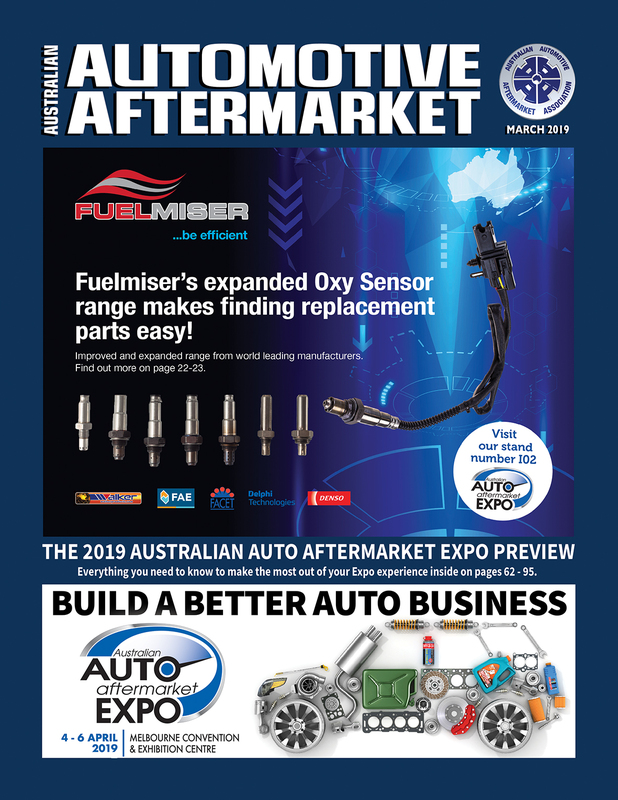 Beginning immediately, Schaeffler is including a chain additive in its INA Timing Chain Kits and for Australian and New Zealand customers and this is expected to flow through in the second quarter of 2018. In addition, the comprehensive Kits include timing chains, chain sprockets, hydraulic and mechanical chain tensioners, tensioning and guide rails, along with the appropriate gaskets and all mounting parts needed for professional repair.